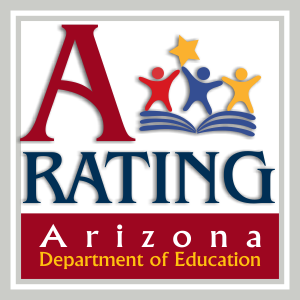 We are excited, proud, and honored to announce, Dobson Academy is an A-Rated school. Please contact Lindsey Adams at Ladams@ballcharterschools.org or 480-855-6325 ext. 211 for more information or to register. Space is limited! WEEKLY E-MINDER ~ 4.15.19 ~ Click to find out what is happening this week at Dobson Academy! Dobson Academy is an A-Rated school! Click here for more information!